Our brain health education and training programs are all supported by evidence-based research and focus on the two main components of brain health: Fuel and Activation. We will share information with you that is unlike anything you will learn from your neurologist, Alzheimer’s Association team or physical therapist. When your brain works right, your body works right. Start tracking your brain health like you track your heart health. 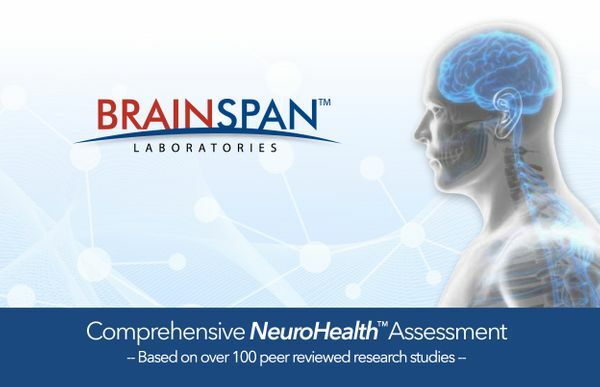 Identify nutrient & fatty acid deficiencies that may be affecting your brain health & function. 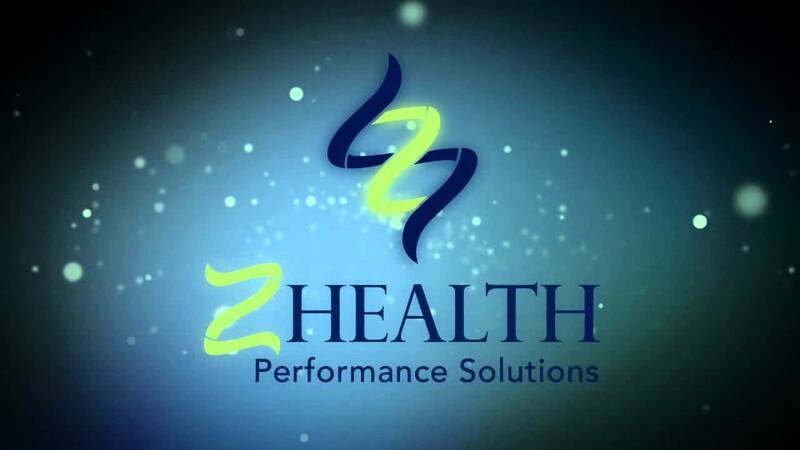 Z-Health focuses on the nervous system and offers you an ultra-fast approach to getting out of pain, improving your vision, balance, and movement, optimizing your health, and maximizing your overall performance. Register for our FREE educational webinars!